Little River Pool and Spa is a family owned business since 1984, started by Chuck Long as a service business for hot tub warranty repair. 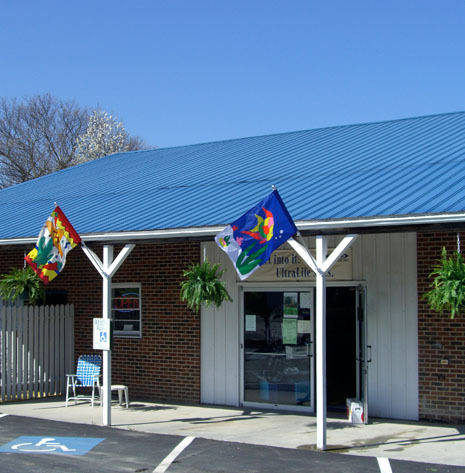 The retail store was started in 1998 to serve the New River Valley and surrounding areas. The business grew to include swimming pool construction and repair. Our two sons Derek and Cooper have worked in the business while going through high school and college and continue as an integral part today.